Do you have the perfect lighting and textures laid out for the sitting room? Do you still feel that something just isn’t quite there? 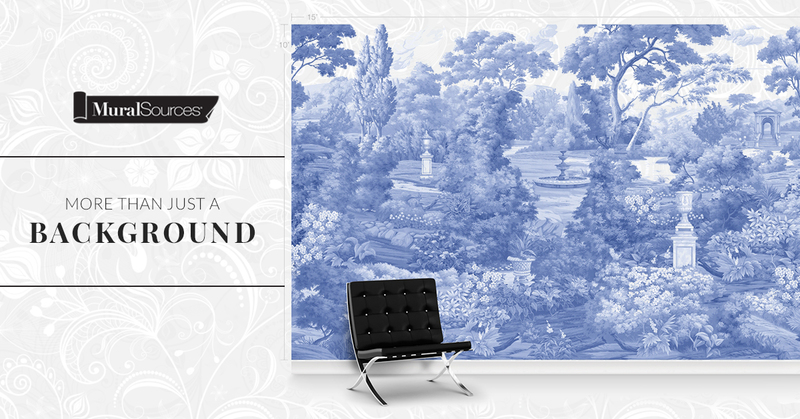 A panoramic mural would add the missing touch of vivid scenery and color to an almost perfect room. Mural panoramics are becoming increasingly popular and add such a depth and openness that regular paint or wallpaper just can’t do. Imagine looking through a window in time to historic places like Virginia: the beautiful architecture, the green Appalachian Mountains, and the blue waters of the Chesapeake. Or go south to the botanical splendor of Florida. Tropical palms and crystal clear inlets adorn a canvas of bright and mystic colors. But don’t limit yourself to the scenery of America; expand to Europe’s classic wonders. Observe a tranquil Italian scene of merchants and regular townsfolk overlooking a picturesque bay. Roman ruins break the fourth wall as you are encapsulated by pillars and relics from the time of Caesar. All panels come in various sized to fit the part of the room that needs it most. 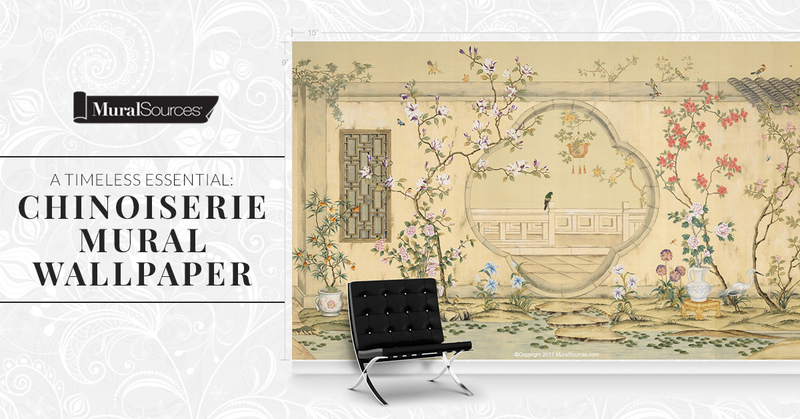 Choose the full mural, your favorite individual panels, or a sky panel. The possibilities are nearly endless! Head on over to our site to view these beautiful pieces!